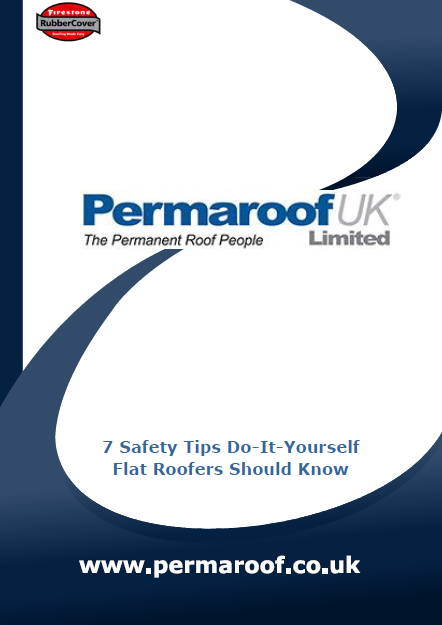 Please browse our growing range of downloads created specifically to help DIY flat roofers. If you have a flat roof that needs replacing in your home, then you may think that you have to call in a professional. A replacement flat roof is something that you can tackle yourself, and it doesn’t have to be as hard as you may think. we have put together our guide on how to tackle a replacement flat roof, all the things that you will need and what you will need to think about. Flat roofing is one of those projects that is ideal for DIY installers using EPDM Roofing systems. Versatile, easy to apply and with unmatched longevity of around 50 years, EPDM offers a wide range of benefits for DIY. If you need a professional, let Permaroof help you find one. Although rubber membranes are generally robust and long-lasting, occasionally you may need to carry out a roof repair. Liquid EPDM membrane can provide a quick, emergency seal that is effective and long-lasting. Ideal for the DIY market, as they’re easy to apply and cure quickly without professional help. DIY roofers should never overlook safety in any project. Falls from roofing is one of the most common accidents in the DIY sector. There are a few simple rules to follow when working on a flat roof. We’ve put together a list of 7 tips to think about before you begin. When you begin any roofing project, making accurate measurements is a necessity, to avoid buying the wrong quantities of materials. When these types of mistakes are made, it can lead to overbuying or underbuying – and neither scenario is a good one in roofing. In this handy guide, we will look at how Firestone EPDM rubber roofing sheets compare to traditional felt roofing (or tar paper) for DIY installation.